Return Policy – since you are purchasing the vest sight-unseen, you may find that the vest does not fit you properly or you are not happy with it. Make sure that the company you are purchasing from has a return policy of no less than 14 days. 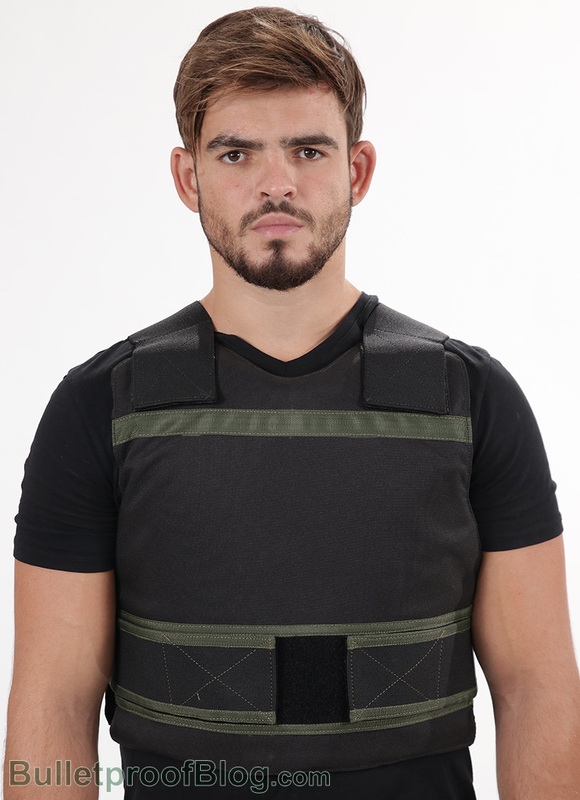 Size Label – every bulletproof vest must have a label on it which clearly displays the rating of the vest, as well as the lot number, the date of issue and other care instructions. If the body armor that you purchased does not contain this information, you should send it back immediately. Reputation – a great way to have a positive body armor experience is to find a reputable company that others have purchased from. You can read blogs and review sites were real customers have discussed their experience with certain companies. You can also speak with colleagues as to which body armor products worked best for them.